Symbiotics Papaya Super Smoothie Recipe Are GMOs in the United States food system causing an increase in allergies ? The weather is getting warmer and getting your kids to put down their electronic devices or games to fit exercise into their day can be a bit of a hassle, but when you make exercise more about fun and less about exercising it’ll keep them excited. 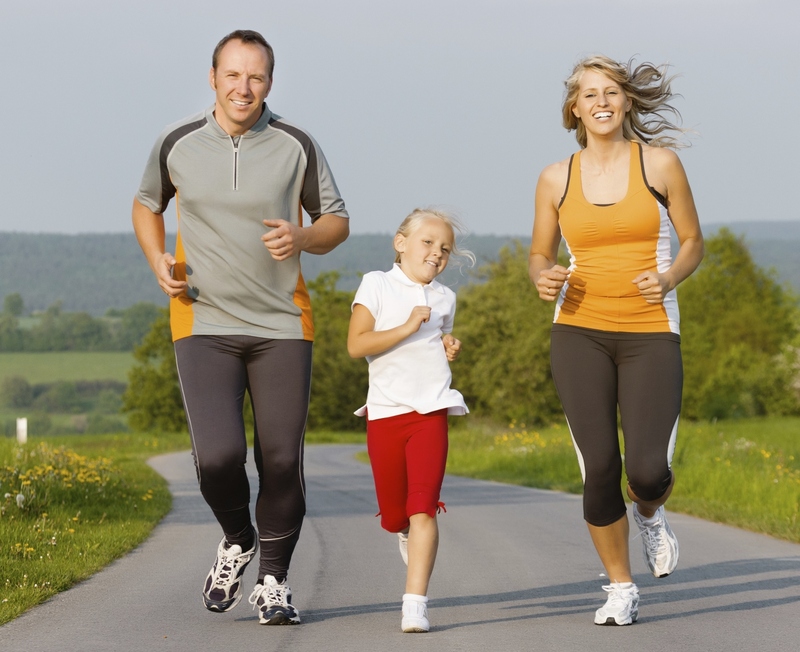 Try these 5 simple tips to get running with your children! 1. Run in different places, variety makes things more fun and less boring from children. Run in your neighborhood, at the park, at your local gym, or on a trail. Keep the experience new! 2.Track your time. Keep a record of your time and watch as your family improves. 3. Be open to keeping the experience playful. Chase your child, do a sprint race, make up a game. 4. Offer a reward at the end. Keep it simple: a smile, playing a game, or even their favorite snack. 5. Have an end goal in mind.